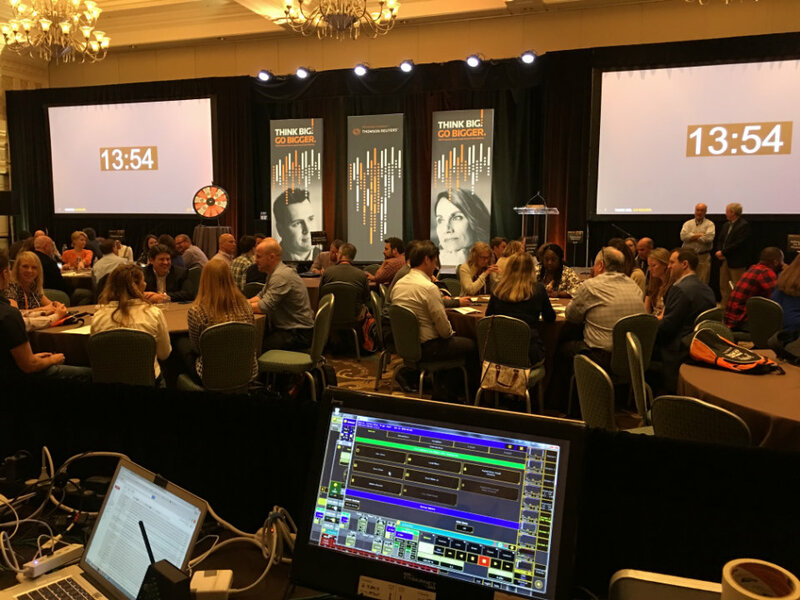 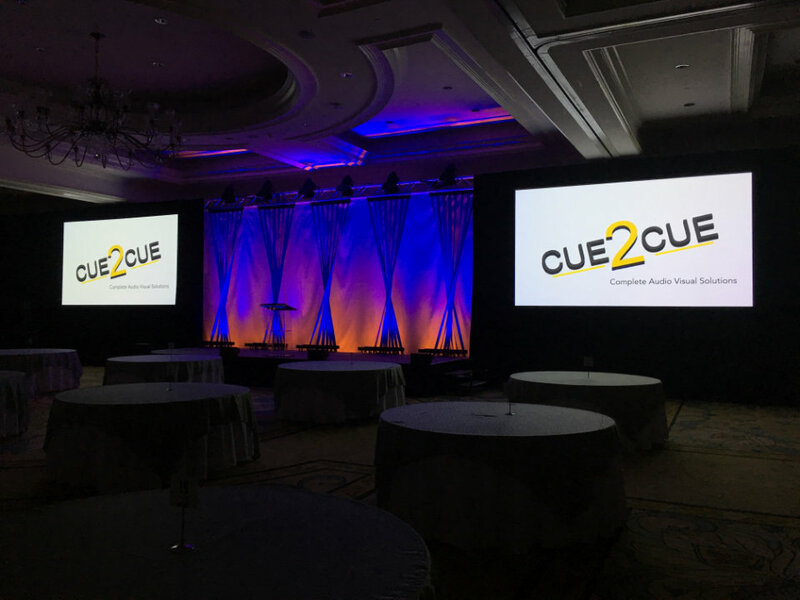 Cue2Cue has been creating award-winning events for over 20 years. 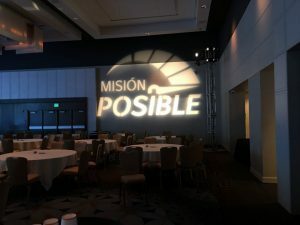 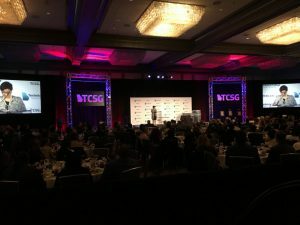 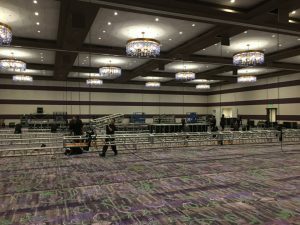 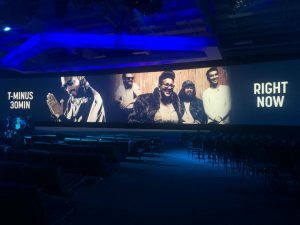 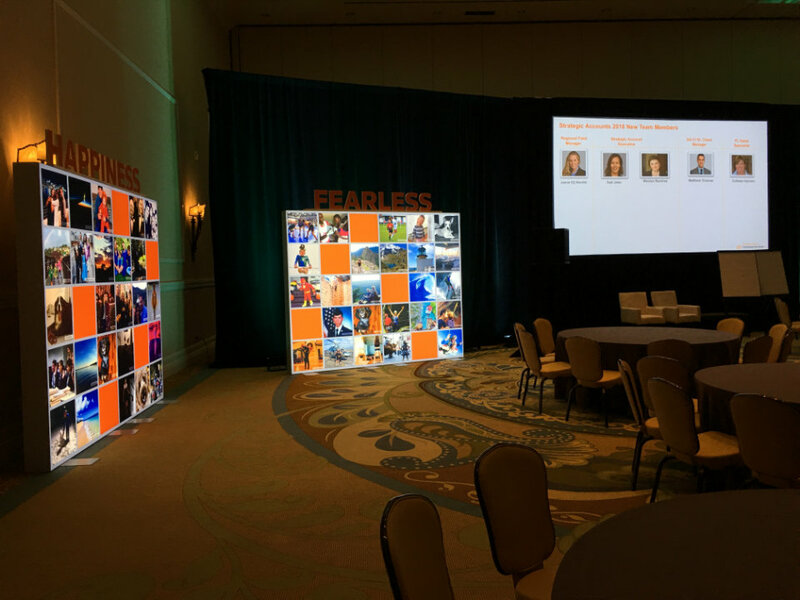 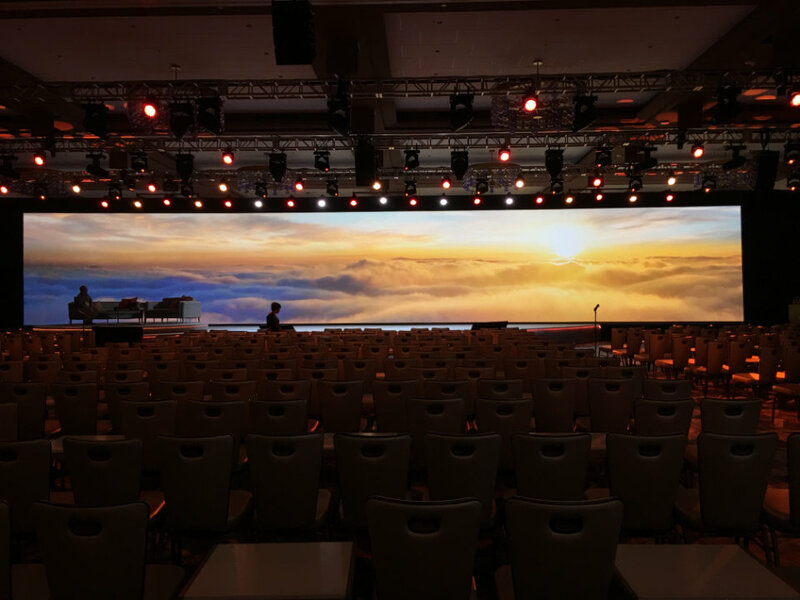 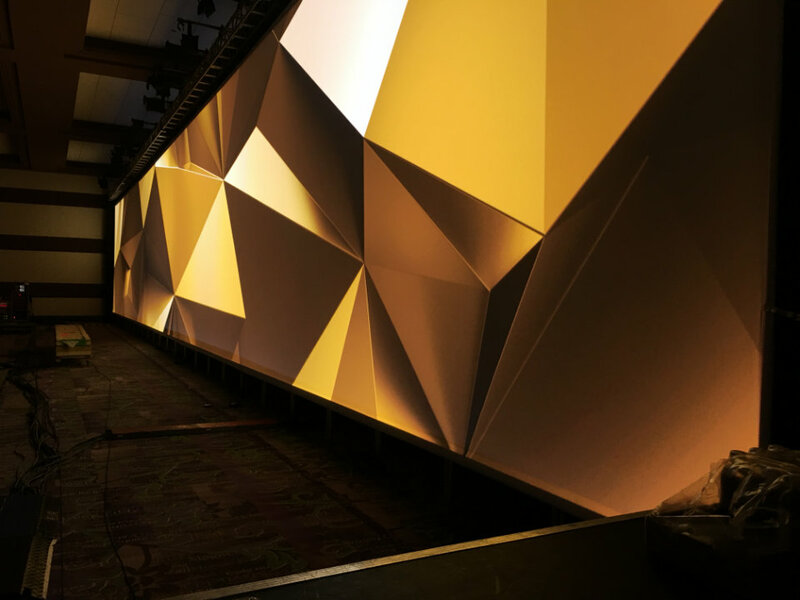 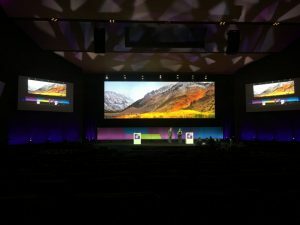 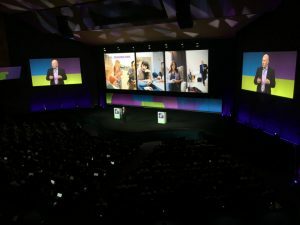 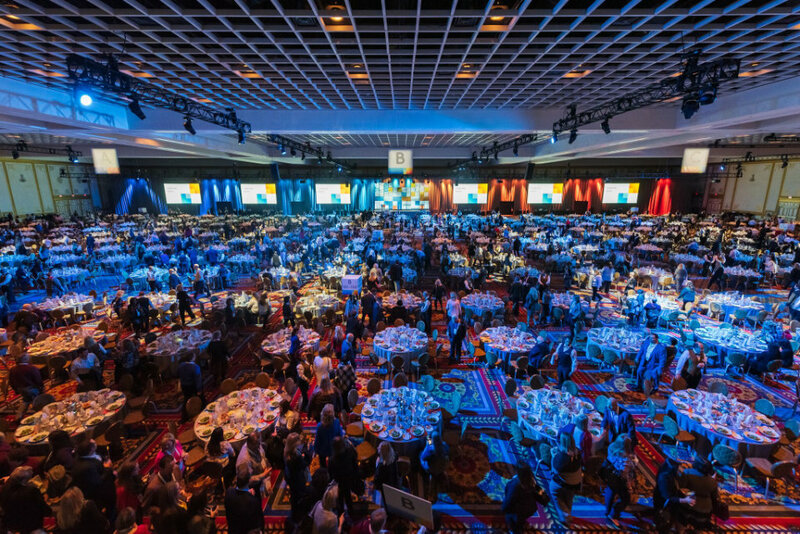 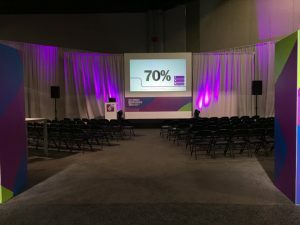 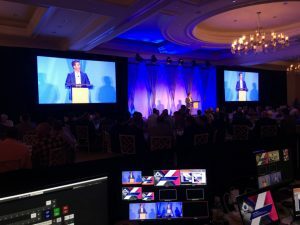 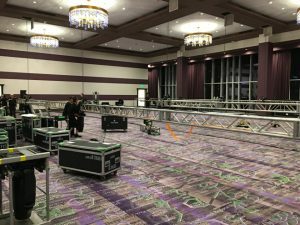 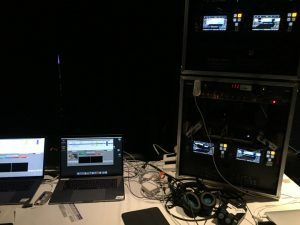 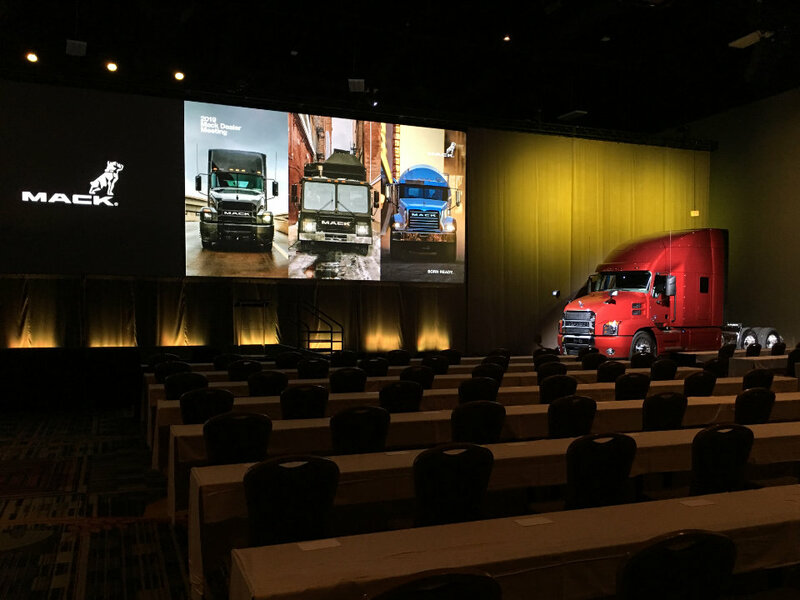 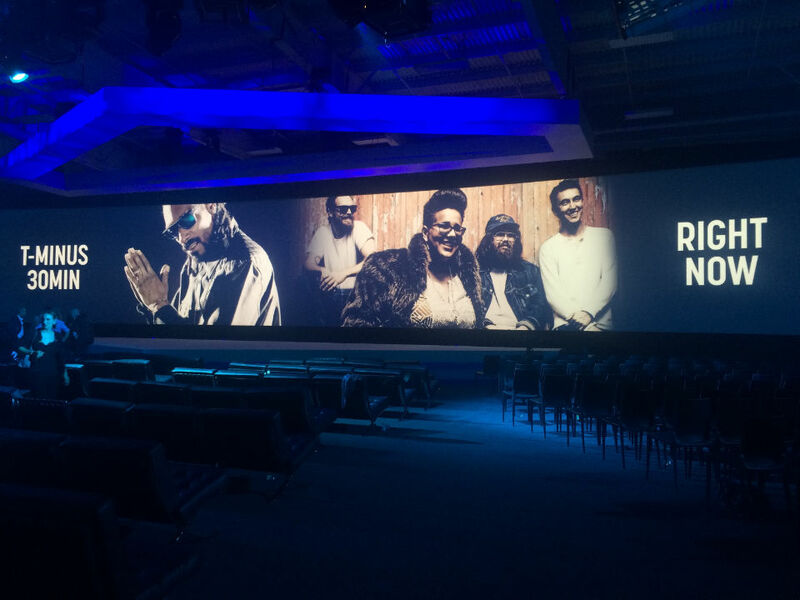 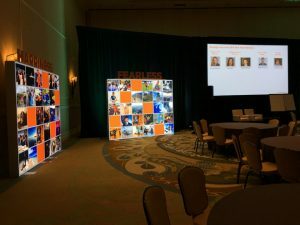 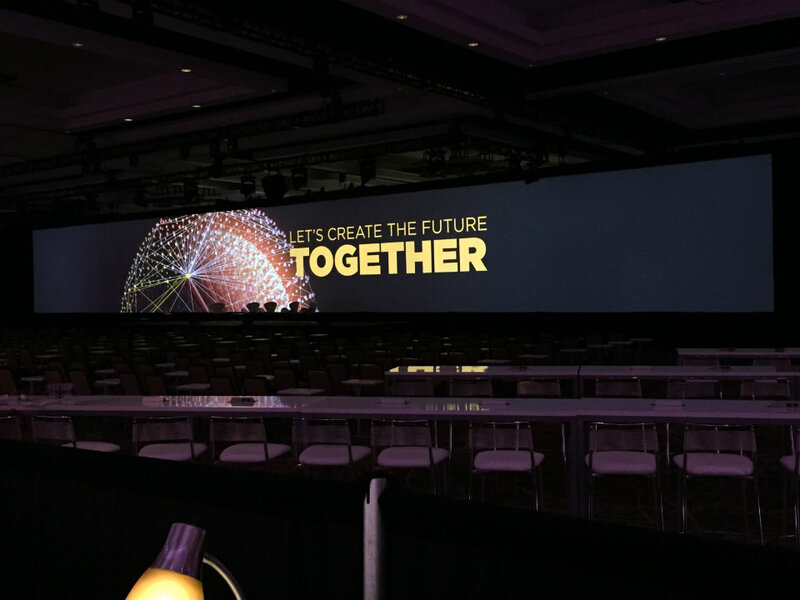 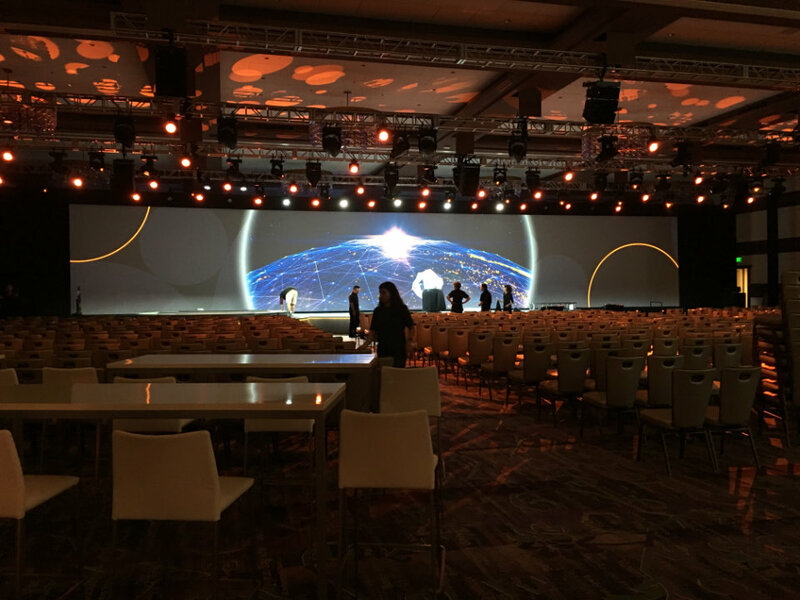 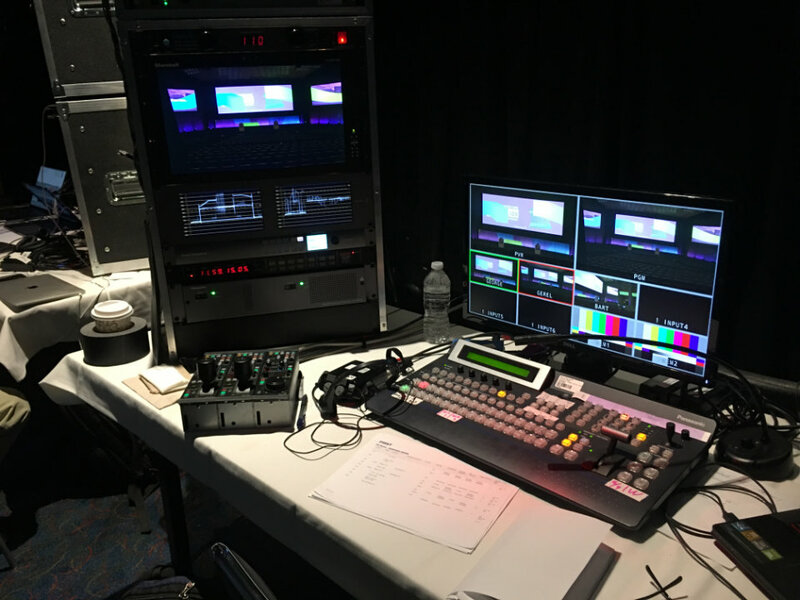 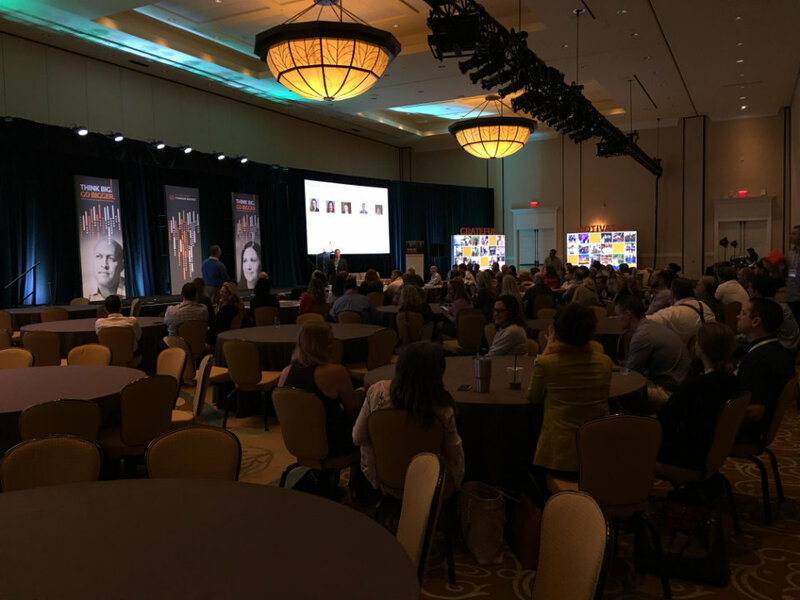 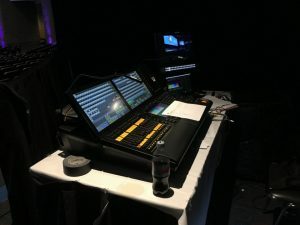 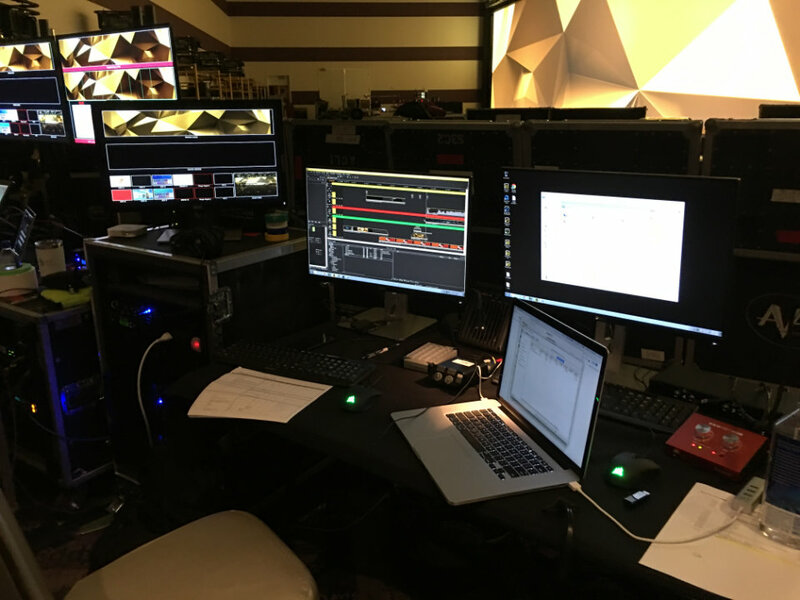 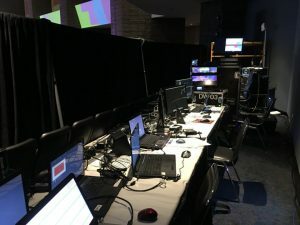 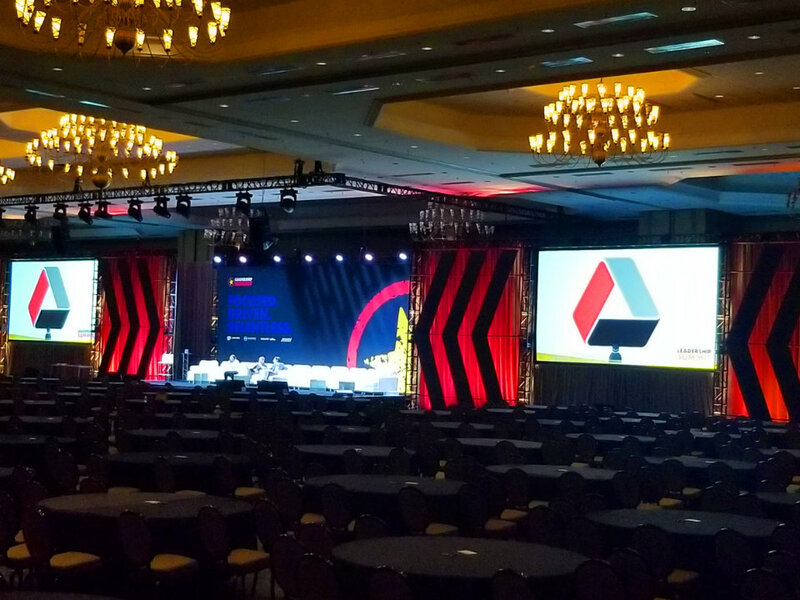 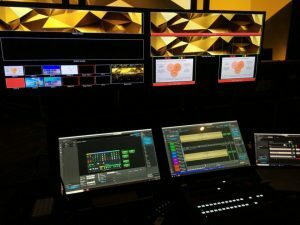 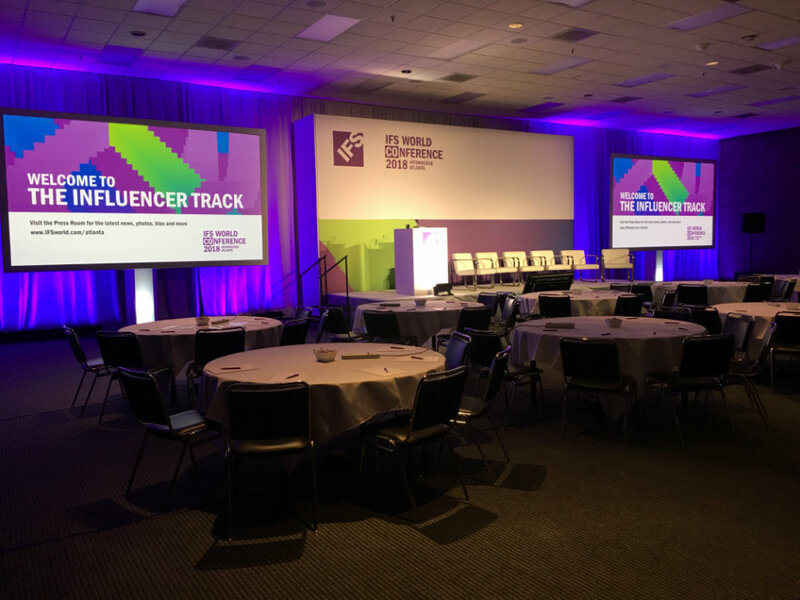 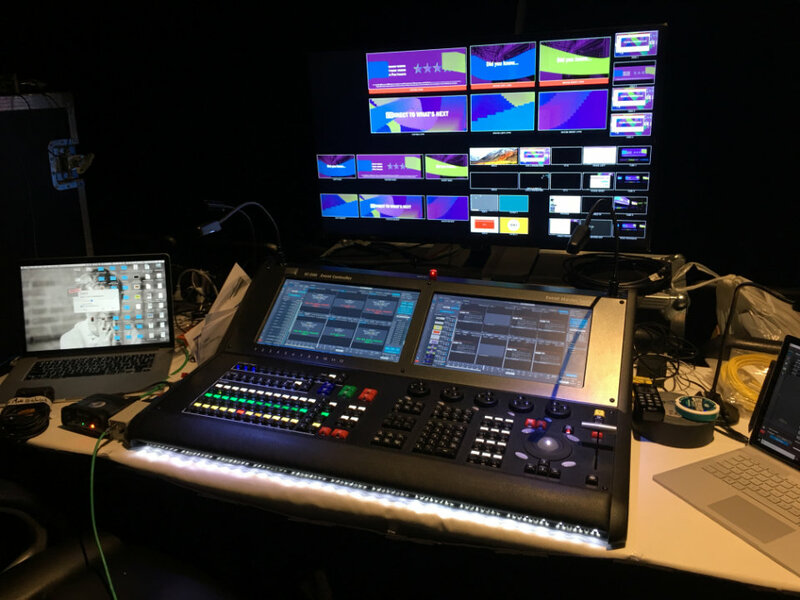 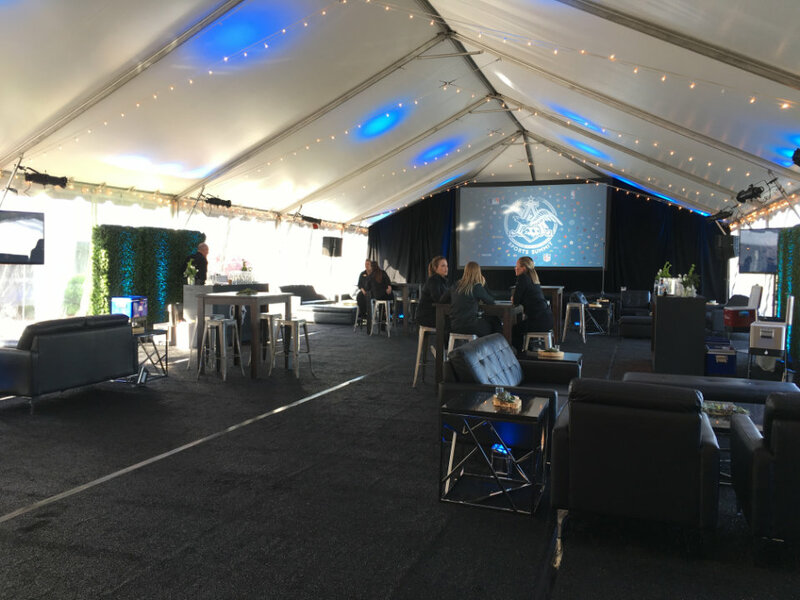 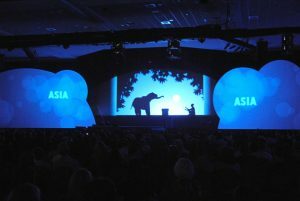 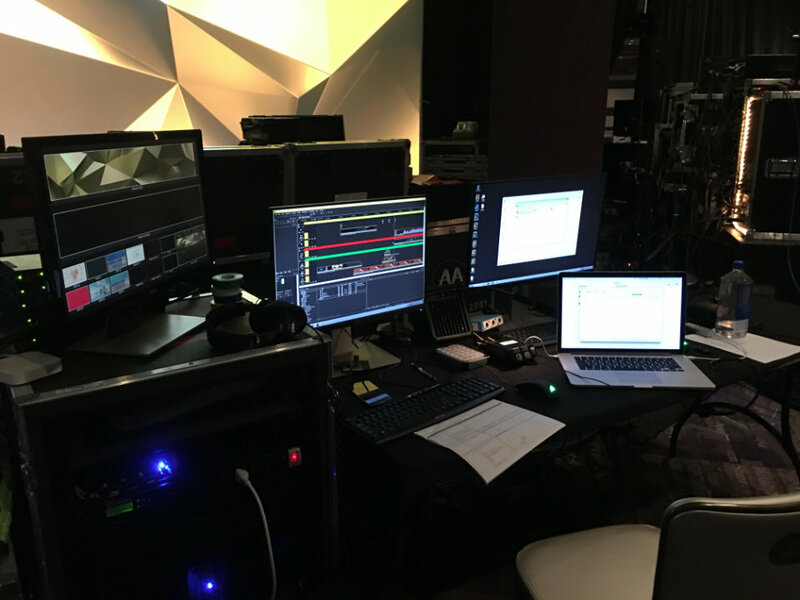 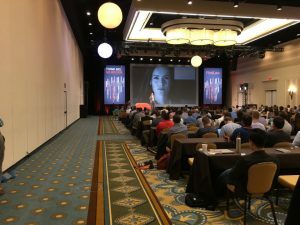 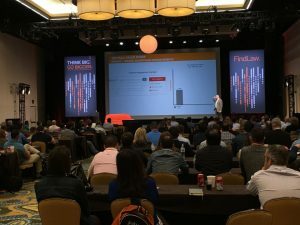 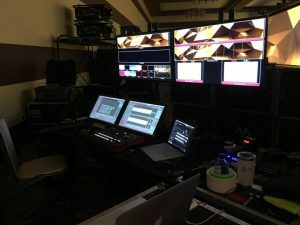 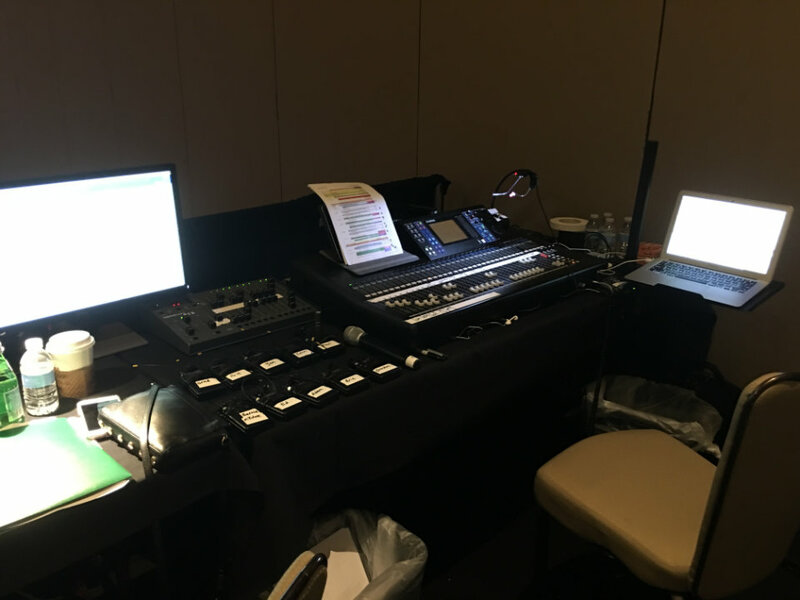 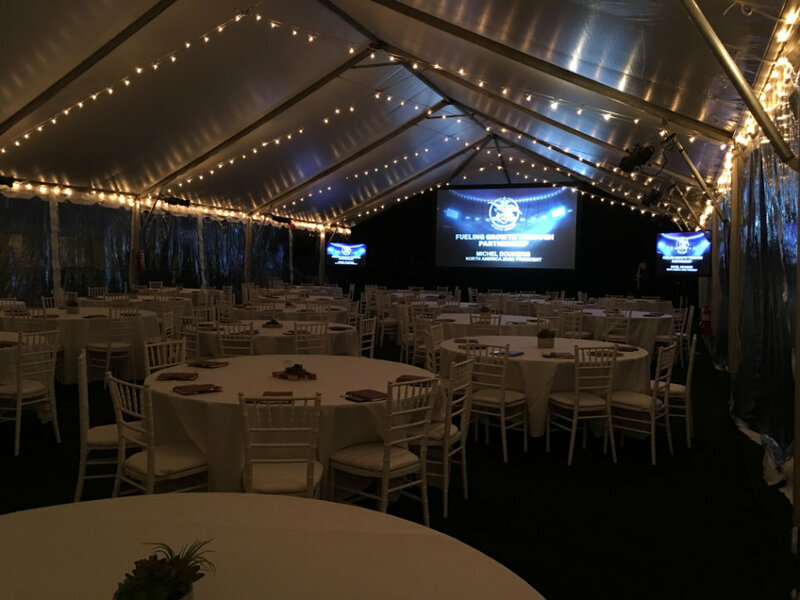 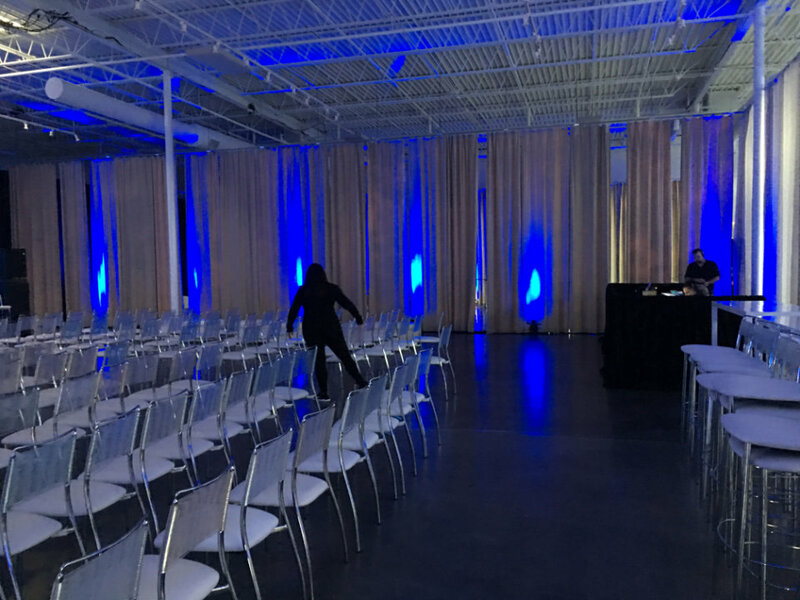 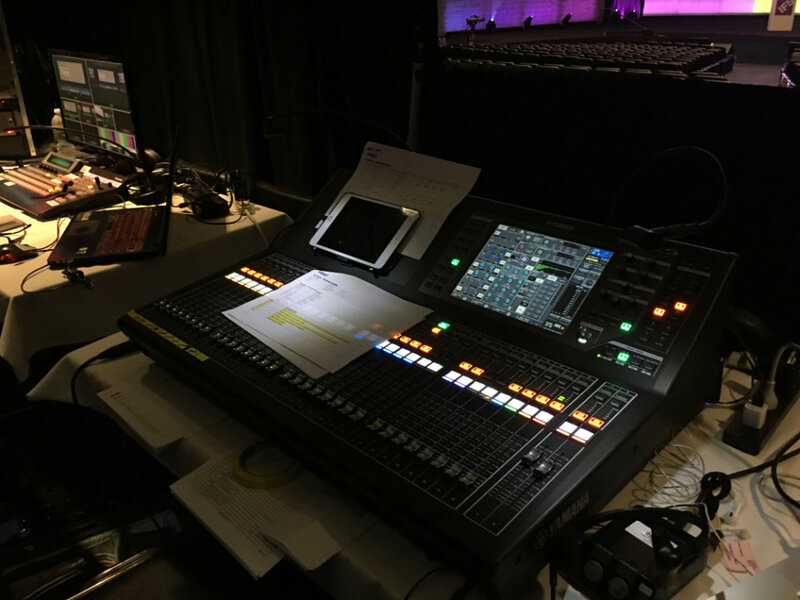 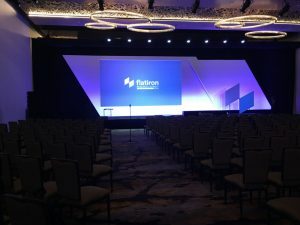 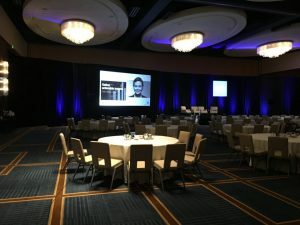 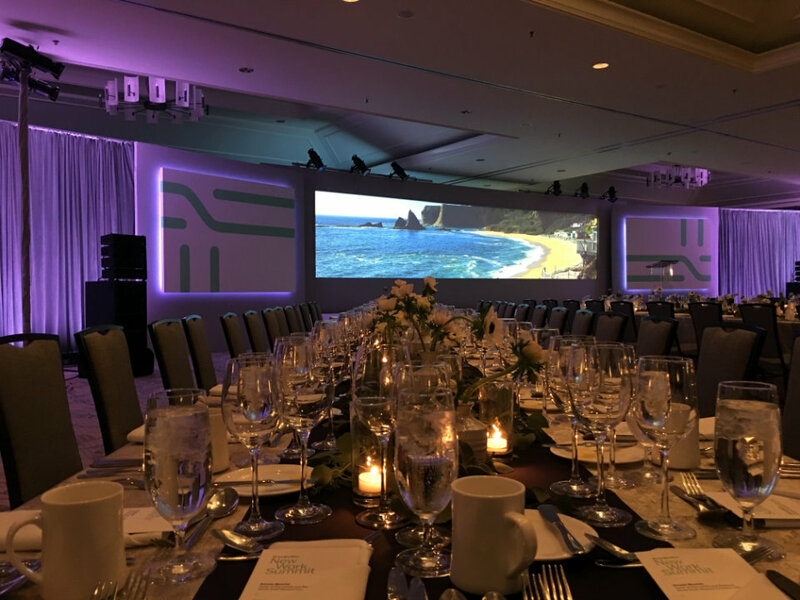 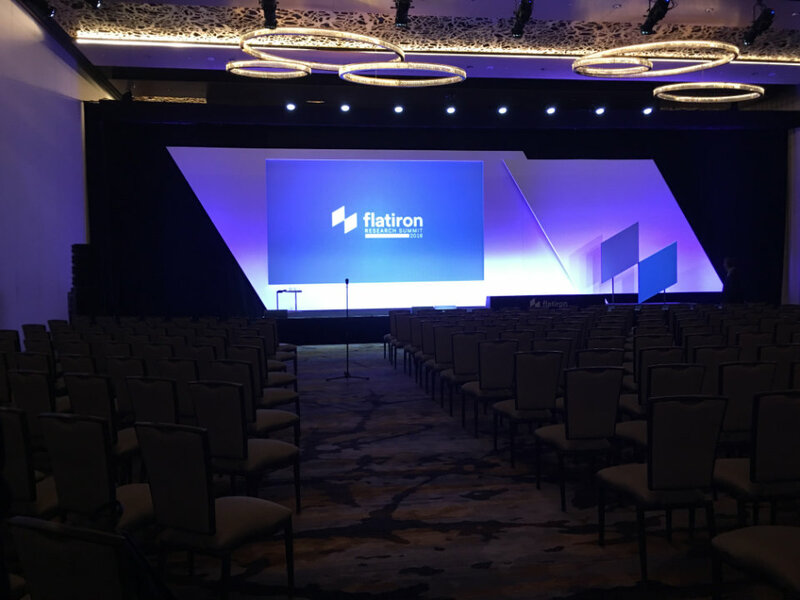 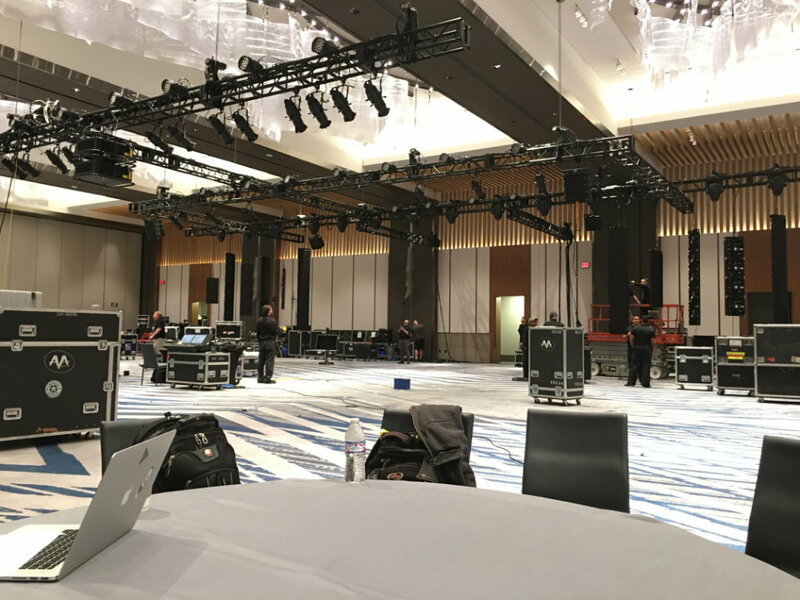 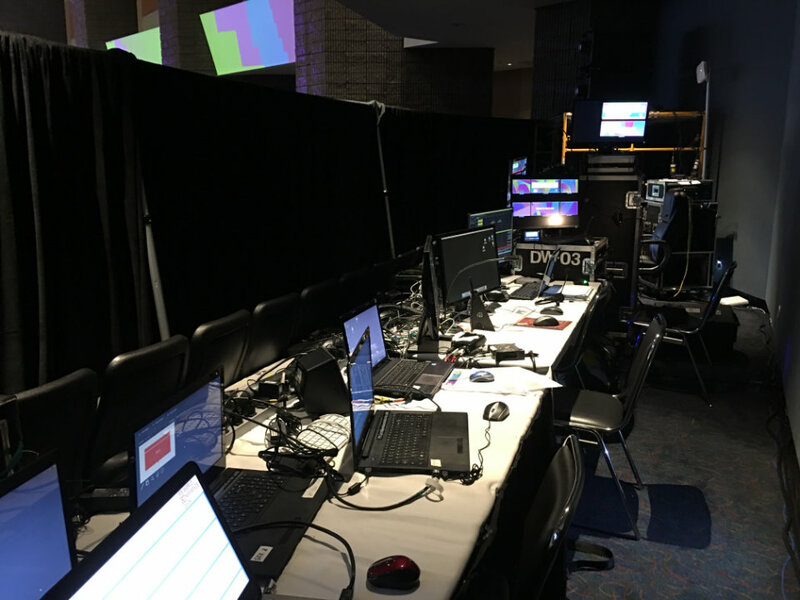 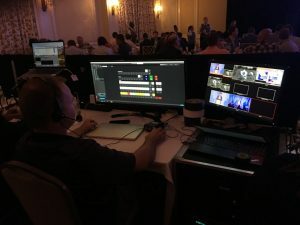 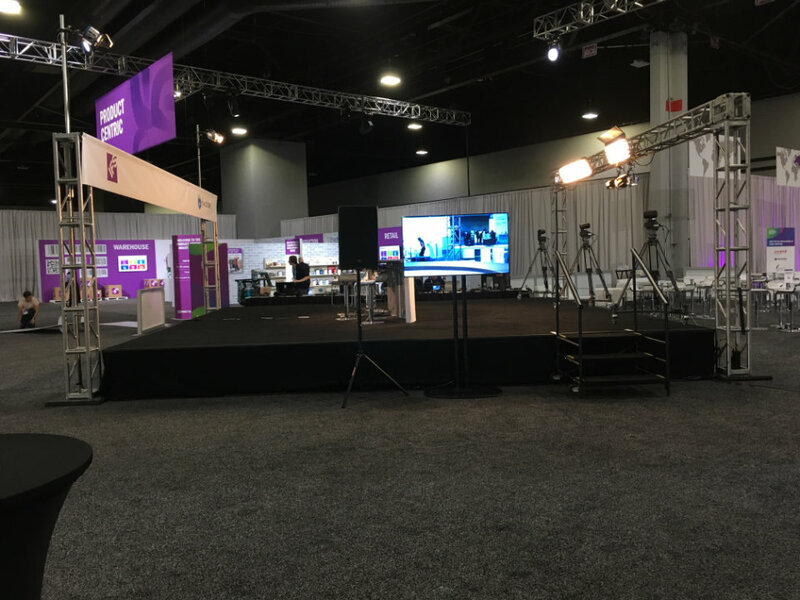 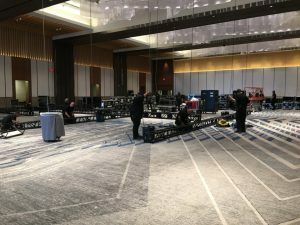 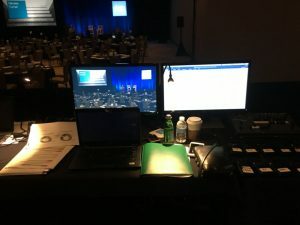 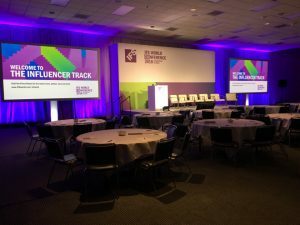 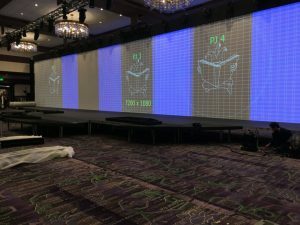 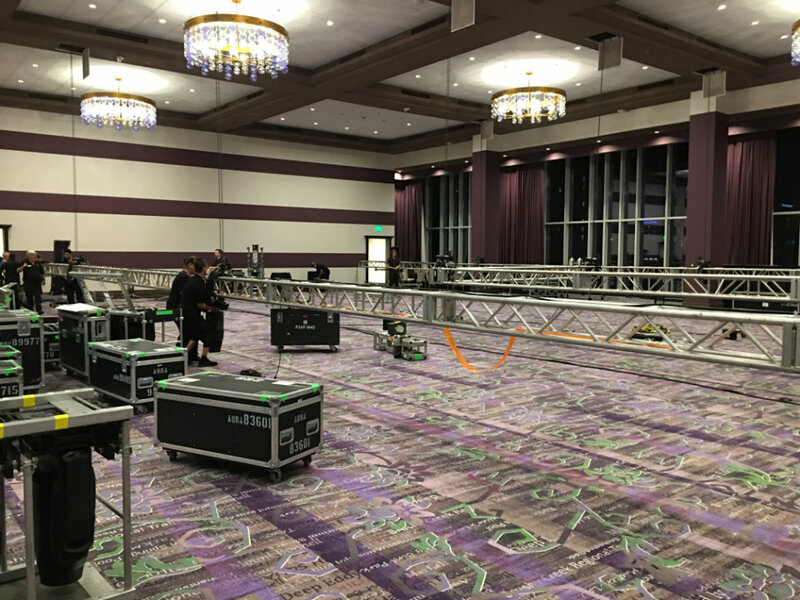 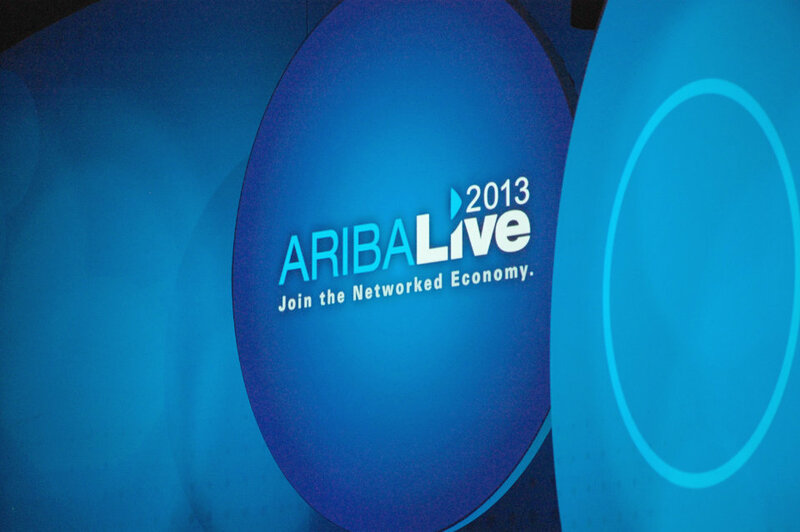 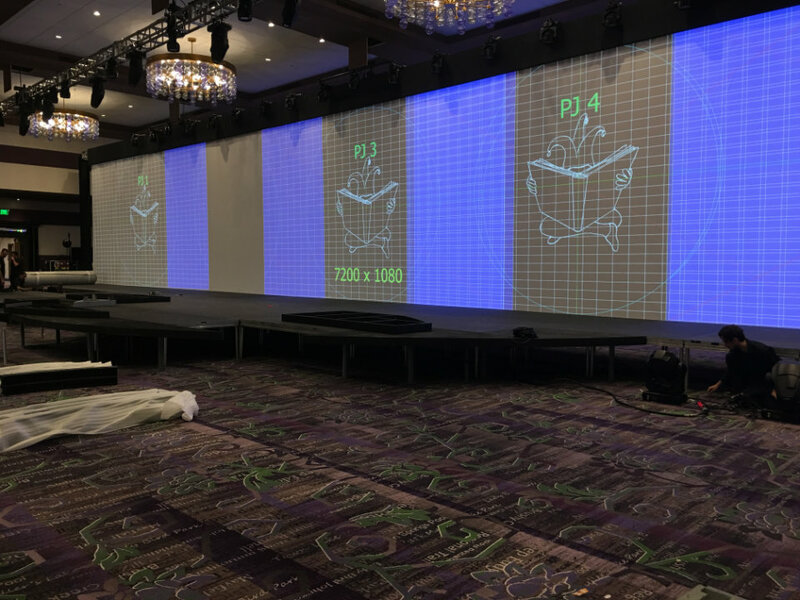 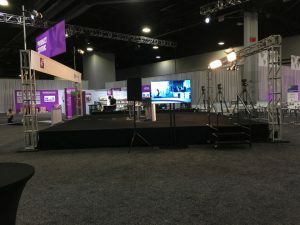 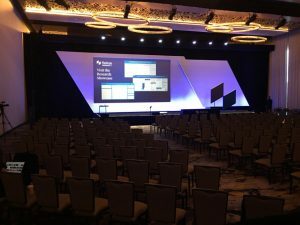 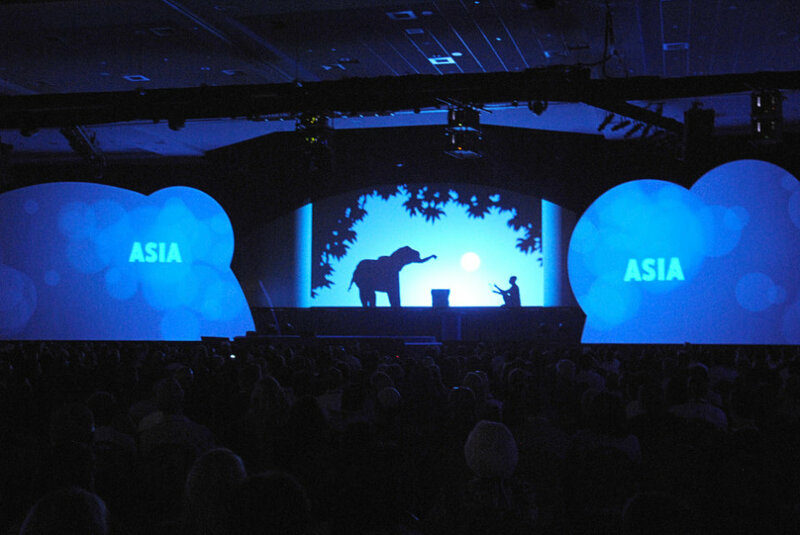 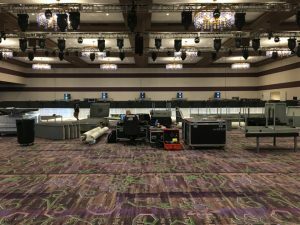 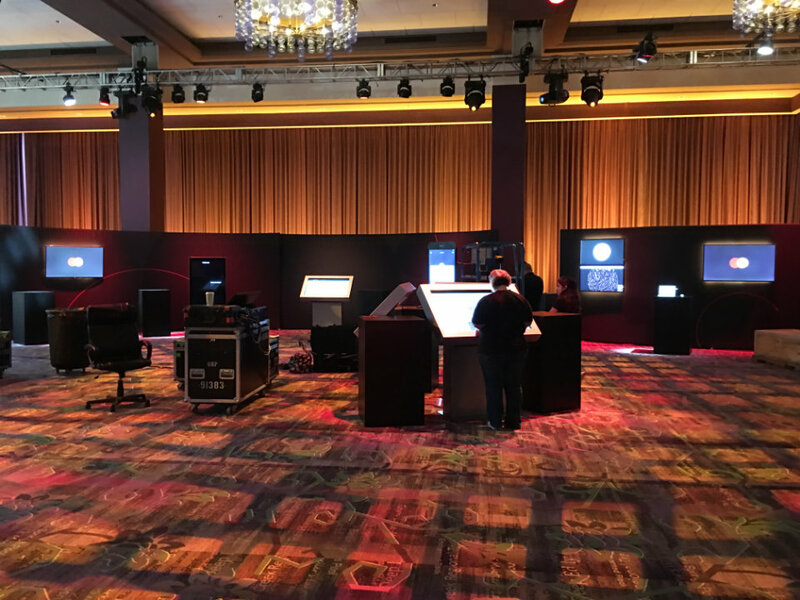 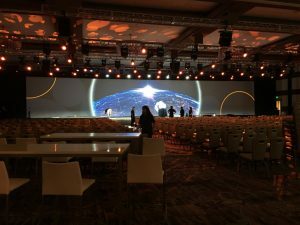 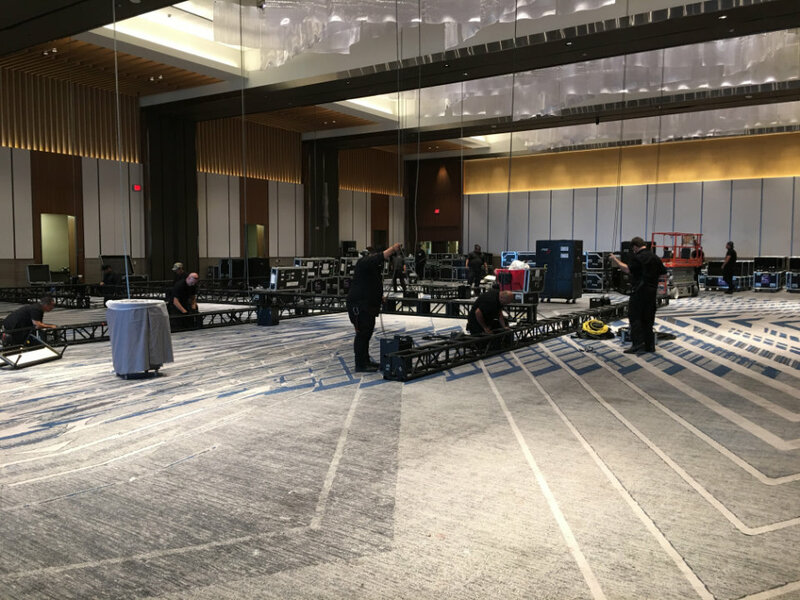 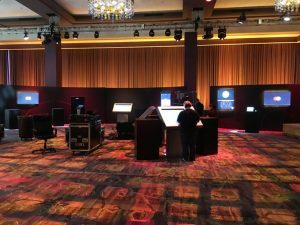 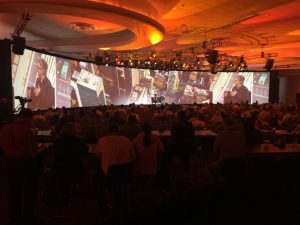 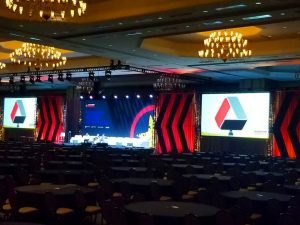 As a leading supplier in the event staging and meetings industry, we’re known for our technical expertise to deliver a total-event solution using the latest digital technology in audio, video projection, LED screens and lighting down to the details of execution & logistics that make it appear seamless. 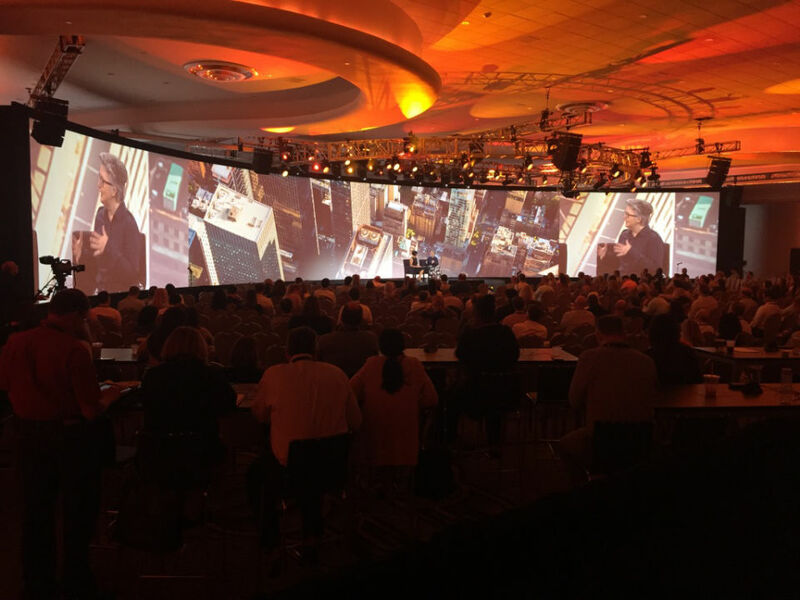 Please take your time going through images of recent events below. 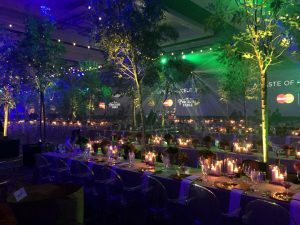 If you like what you see, please contact us to discuss making your next event an engaging experience as a trusted event partner.